Should Oracle Pay Severance to Displaced Austin Tenants? Tenants at the Christmas Eve protest told the Patch that Oracle’s announcement explains efforts by their former landlord to force them out of their homes with threats of water and electricity shutoffs and early termination of leases. To date, about 100 families have been displaced without any financial assistance from Lakeview’s owners, the city of Austin, or Oracle. The Austin Chronicle has a good story detailing the Lakeview owners’ efforts to vacate the building. Texas RioGrande Legal Aid (TRLA) is representing potential tenant claims against Cypress Real Estate Advisors, owners of the Lakeview Apartments. Tenants may have a cause of action against their landlord if the landlord took steps to force them out before their lease obligations were over. That’s up to the lawyers to prove. The bigger question is what duty does Oracle and/or the City of Austin have to the tenants for converting their homes into upscale “workforce housing” as a part of a industry and community redevelopment plan? In the article, there’s an acknowledgement that Oracle doesn’t have a legal duty to the tenants but should nevertheless want to make a generous contribution to their new community. Tenants are seeking new housing in a hot rental market. In 2012, the University of Texas issued a report of relocation needs of displaced tenants that recommended policy changes. In 2013, NPQ’s Rick Cohen reported that Austin had a lottery system to get into a homeless shelter. In 2014, City Council passed a Source of Income protection ordinance for Housing Choice Voucher tenants only to see the ordinance killed by the Texas General Assembly when the Austin Apartment Association pushed through a preemption statute. Now, in the wake of the demolition of Lakeview Apartments, City Council is considering an ordinance that would require developers to pay for relocation costs. [Councilman Pio] Renteria was referring to cases, like that of the Lakeview complex on Riverside, in which the requirements for low-income housing developments expire, the often-valuable properties on which they sit go on the real estate market and developers purchase them with intent to replace them with more expensive apartment complexes. Council requested that the draft ordinance require developers to provide tenants at least six months’ notice of a final move-out date, give them flexible move-out dates within that period, provide relocation stipends to tenants who meet certain income and other requirements, provide a “reasonable” waiting period before demolishing a property after receiving a demolition permit and more. 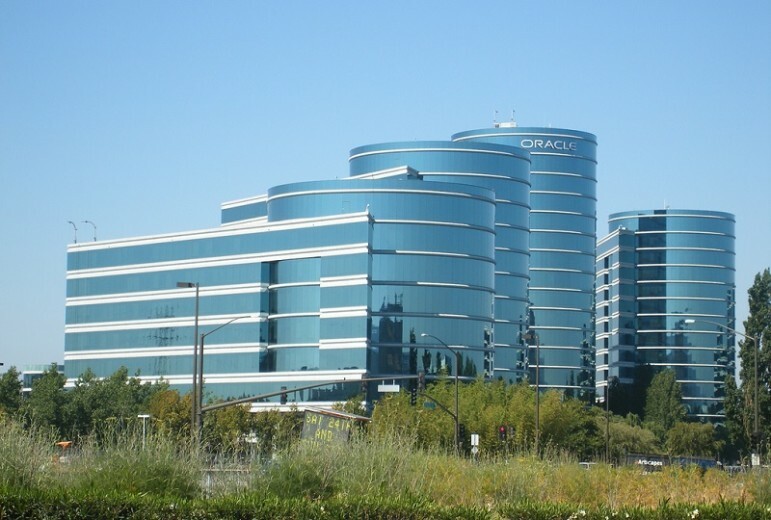 As far as legal requirements, it is not clear if Oracle’s plan will trigger the “density bonus” requirement to pay into an affordable housing fund. A nearby housing development ended up paying for conservation measures in a proposed development on Lady Bird Lake, as cited in Rick Cohen’s NPQ article, “Density Bonuses: A Tool for Affordable Housing Development.” While paying into an affordability fund would not benefit the Lakeview tenants directly, it would help underwrite new affordable developments elsewhere in the community. Whether the city has a duty to the displaced tenants is also unclear. If, for example, the city has spent any federal dollars into the Oracle project for infrastructure improvements, that expenditure could trigger Uniform Relocation Act requirements. Otherwise, tenants are out of luck in an expensive rental market.